Mobicip | Silicon Valley Leaders Restrict Their Children's Phone Usage. So Should You! Silicon Valley Leaders Restrict Their Children's Phone Usage. So Should You! The greatest irony of the century has to be that tech leaders from Silicon Valley restrict their children’s smartphone usage… and most of us don’t! Many CEOs of companies like Apple, Microsoft, Snapchat and others have a very stringent screen time allowance for their children. Some power couples restrict their children’s access to these devices to only 10 minutes per week, while others completely prohibit the use of mobile phones for their children until they reach a certain age! If we were ever to impose such a strict restriction on our children, we would need additional support to handle the tantrums! But this growing trend demands us to take a deeper look at smartphone usage and what is it that they know and understand that we don’t. The situation is pretty much like smoking - the management of tobacco companies wouldn’t go anywhere near their own products, while encouraging strangers to smoke. 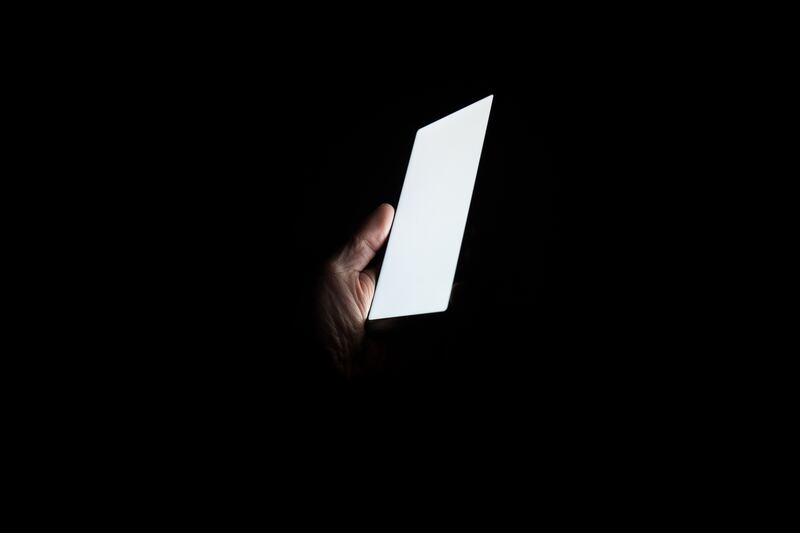 Although tech addiction is not as physically harmful as tobacco addiction, it has become a growing epidemic with serious mental consequences. 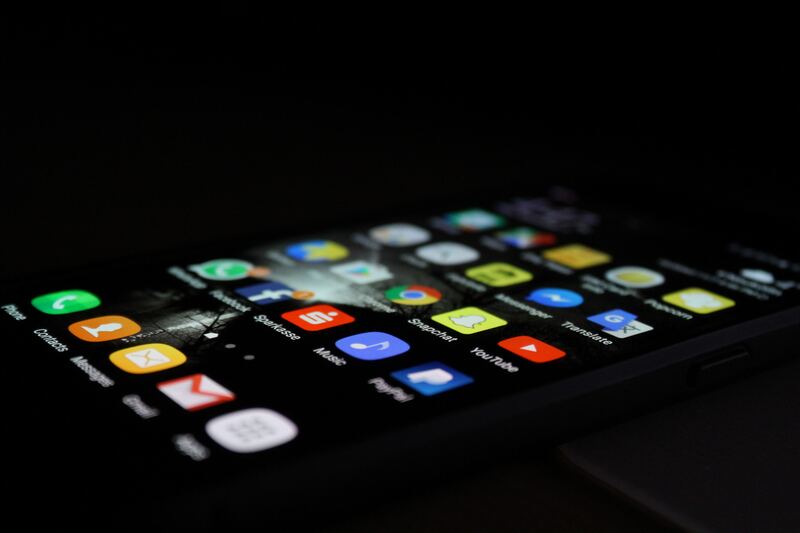 Overcoming technology and social media addiction requires a comprehensive rehabilitation program, as it comes with withdrawal symptoms nearly as severe as those caused by tobacco, alcohol and drugs. Before his death, Apple’s ex-CEO Steve Jobs told The New York Times that he and his wife restricted their children’s access to the iPads and iPhones at home. Instead, the couple encouraged exploration and engagement through board games and good books. Also, the CEO and Founder of Snap, Evan Spiegel revealed that his children get only 90 minutes of screen time every week. These are not the only cases. 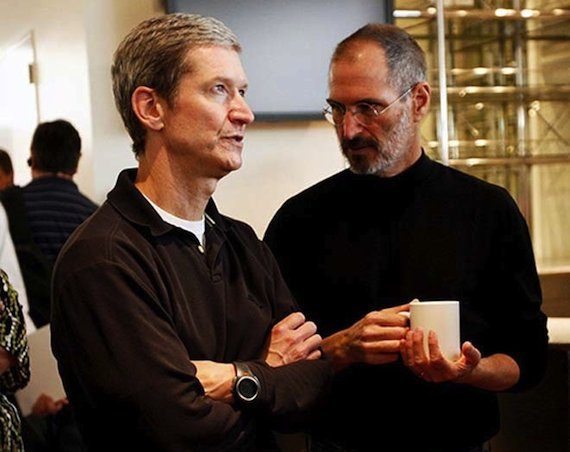 Tim Cook, CEO of Apple, said that he did not allow his nephew to join social media networks until he was much older. Even Bill Gates had banned cell phones for his children until they reached a certain age. Taking the cue from their bosses, even mid-level employees of Apple, Google and Facebook admitted to restricting their children’s tech usage at home. They promote reading, exercise and actual collaboration instead of social media interactions. After closely monitoring the proliferation of technology amongst youngsters and the impact it has on their brain’s development, it is clear that the overall impact is negative. The crux of studies conducted to determine the effect of technology, smart devices and social media on our children’s lives is that it drastically reduces their self-esteem and impairs their decision-making skills. In fact, the brains of children who use mobile phones for more than 7 hours a day have actual physical indications to show that overuse of technology affects their brain. There is a premature thinning of their brain cortex, which will lead to poor memory, mediocre cognitive abilities and lower IQ scores. When the internet was introduced, almost everyone hailed it as the best platform on which to learn, collaborate, and come together. Distance was no longer a barrier to engagement! But now, the pros of it as a learning platform is overblown. Technology has reached a ‘point of no return’ in terms of being used mostly to consume pointless content. The bottomline is, the creators of the social media technologies we use know the naked truth about their products, services and applications. It has come as a rude awakening to many tech gurus that the technology they built is not being used for what it was intended for. As for regular parents like you and me, it is high time that we follow the Silicon Valley trend for once! Let’s come down hard on our kids about technology usage. It is time to be tough on our children before it is too late and, more importantly, stand by our decision to be tough. To make this a success, we need to show them that life outside their mobile phones is way more beautiful and fun. Simply taking away their mobile phones and expecting them to be okay with it will only make the situation harder to handle. Another thing that helps is to lead by example. By this, we mean that you should put your electronic devices away as soon as you return home from work and play board games or engage in any other activity together with your children. The solution can be as simple or as hard as we want to make it. It all just comes down to making them independent without making them feel isolated from the crowd of mobile phone users of their age. After all, teens just want to fit in! Writing credit: Authored by Suren, the co-founder and CEO of Mobicip, and a passionate advocate for mobile learning and Internet safety. Suren speaks or hosts panels at conferences and seminars on these topics for parents and educators. He also serves as a consultant for educational technology projects in K-12 schools and school districts. Keep in touch with the latest on parenting, technology and education. Subscribe to the Mobicip newsletter. Learn more at www.mobicip.com.